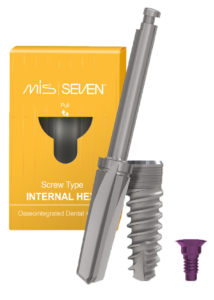 New pricing for SEVEN implants by MIS. ISS (Implant Support Services) is a dedicated dental implant company distributing numerous implant and implant-related products to the complete dental market within South Africa. 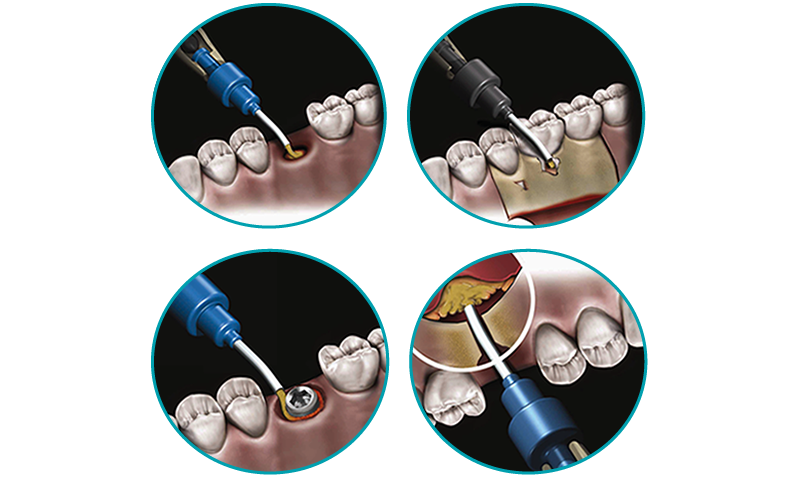 ISS was founded by Dr Jurie P. Steyn in 1998 to support the Zimmer product range and to provide technical backup and education on various other implant products. 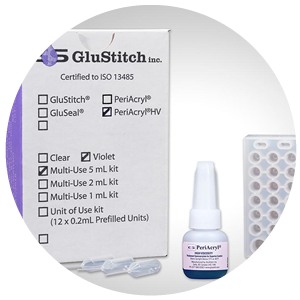 Today we base our success on a full range of high quality, versatile, affordable and user-friendly product solutions - backed by superior service, education and after-sales support. ISS represents Intra-Lock, MIS, NovaBone, Ossix, Salvin Dental Specialties, Zest Dental Solutions, and Zimmer Biomet. ISS has branches and well-trained representatives in all the major city centres of South Africa and Namibia.